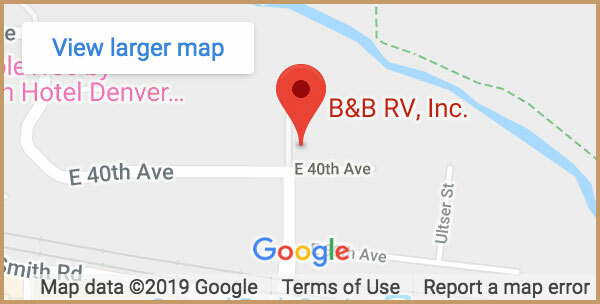 Mount Rushmore is nestled in the beautiful Black Hills of South Dakota approximately a six-hour drive in your RV Rental from B&B RV in Denver, CO. Aside from the beauty, grandeur and history, this national treasure has many activities to enjoy. 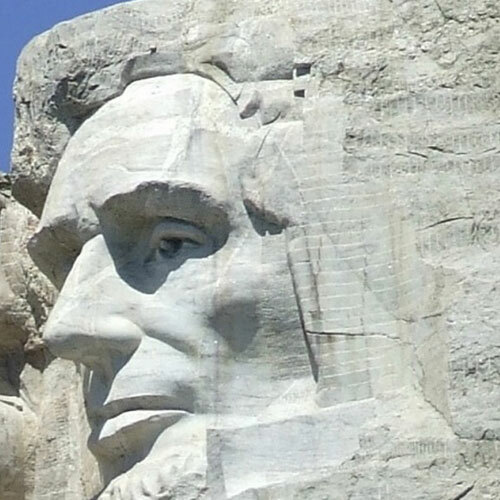 The Lincoln Borglum Visitor Center has exhibits as well as a 14-minute film describing the reasons for and the methods used in carving Mount Rushmore. The Presidential Trail is a 0.6 miles long walk allowing you to get a more personal and up-close view. Other options include a ranger walk or talk, audio tour, Lakota, Nakota and Dakota Heritage Village and the evening lighting ceremony. 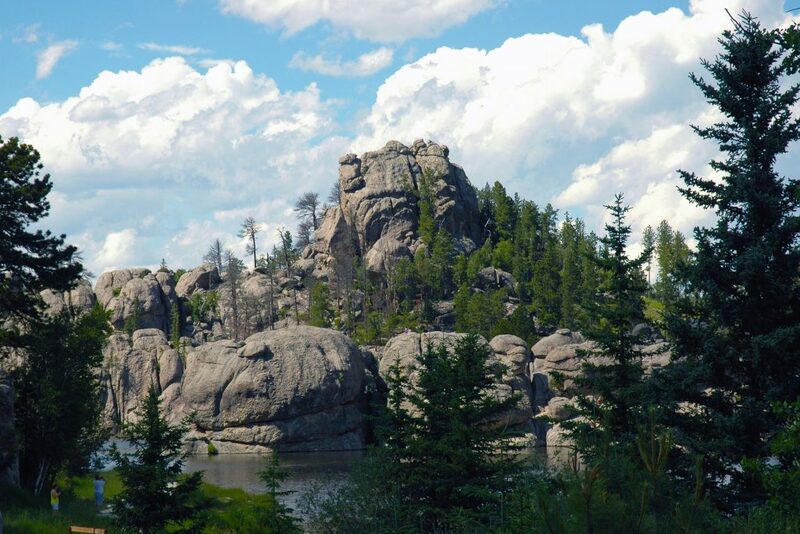 From May to September you can visit the Sculptor’s Studio where Gutzon Borglum spent much of his time refining his scale model of Mount Rushmore. 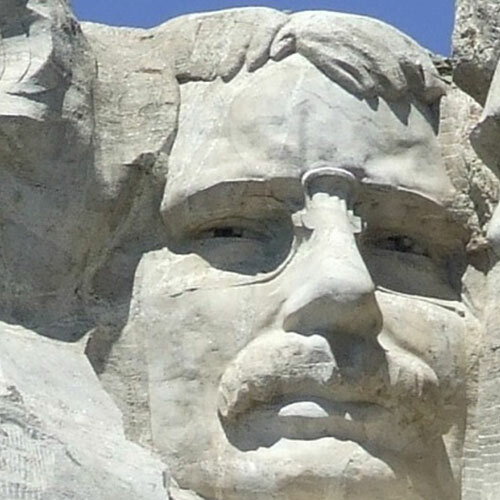 There are a number of other fun and exciting places to visit in the Mount Rushmore vicinity. 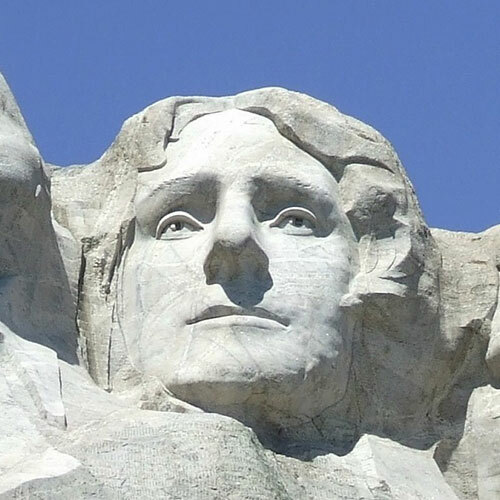 See the National Park Service Mount Rushmore page. Led the colonists to victory against Great Britain in the American Revolutionary War. 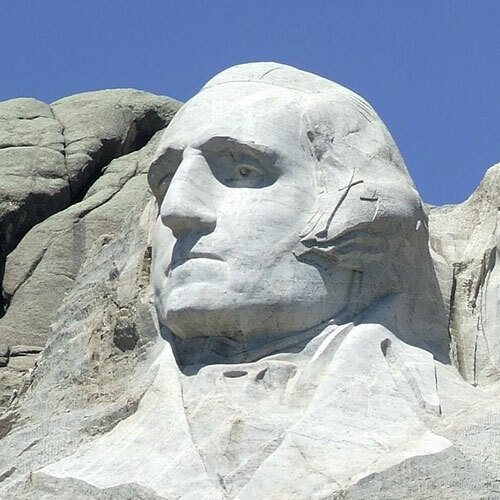 He has been called the father of America and its democracy. Jefferson is best known for being the primary author of the United States Declaration of Independence from Britain. He is also known for making the Louisiana Purchase in 1803. An act that doubled the size of America. In the beginning of the 20th century, Roosevelt provided leadership during a period of rapid economic growth for America. He linked the east and the west, by negotiating the construction of the Panama Canal. Served as the 16th president of the United States. During the Civil War, the most bloody war America has ever seen, Lincoln held the nation together and believed that it was his sacred duty to do so.